Having properly functioning rain gutters is a critical part of the home’s drainage system. 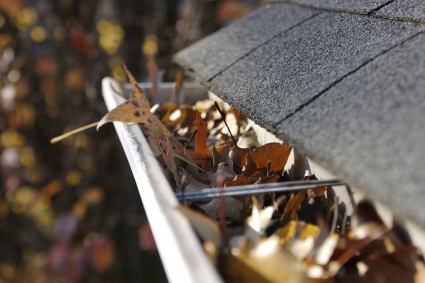 Gutters are designed to direct water away from the structure and prevent damage to the roof, foundation, windows, decks and landscaping. 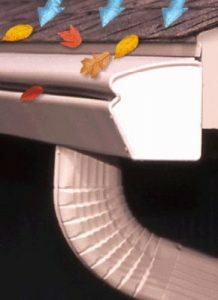 If your current gutters are showing signs of wear or you have noticed leaks, sagging, cracks or bent fasteners, its time to invest in a seamless gutter system that is engineered to provide lasting protection and beauty. 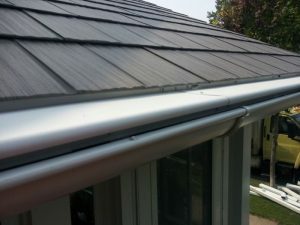 Why Install Gutter Covers On My Home?